Waste collection and recycling is an essential requirement for any organisation. 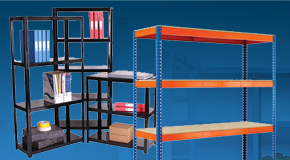 Modern companies are often expected to segregate waste in all areas of the business from the office furniture through to the factory floor. This is made easier with the right choice of waste and recycling bins. 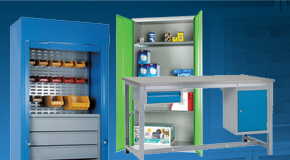 Here at G-Force we offer a huge range of different waste and recycling bins for all areas of an organisation. 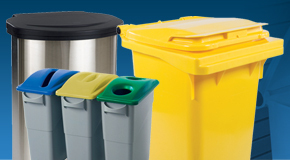 Choose from different sizes and styles of litter and waste bins, recycling bins and wheelie bins, to find the best option for your organisation. 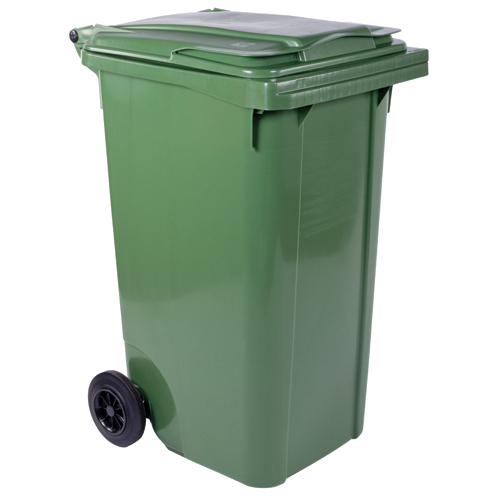 Wheelie bins are a popular product for waste collection in both domestic and commercial environments. Robust and durable made using the same material as the tote box, our range of wheelie bins are all manufactured from hard wearing plastic. All of our wheely bins are available in a range of sizes from small wheelie bins, to large wheelie bins such as the 1100 litre capacity model. Available in a range of colours, we believe wheely bins are a wheely good option for any business! We feature a large range of indoor bins for indoor areas of an organisation such as the office, canteen, staff room, cloakroom or reception. Our large range covers many different general purpose waste bins with styles available such as swing bins, flip top bins and open top bins. 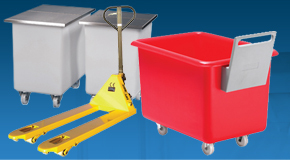 Our range of pedal bins offer easy hands free operation, allowing user to open the bin without having to touch the lid. 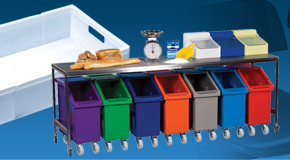 For this reason they are ideal for food and catering applications as kitchen pedal bins. 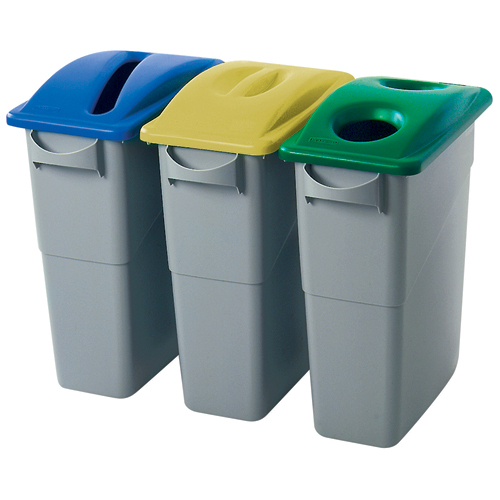 Available in a choice of colours, pedal bins are not only hygienic but can also be used for segregating waste by colour coding. 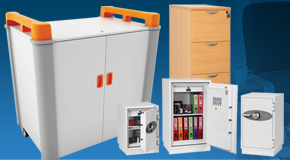 Recycling is important for any organisation, at G-Force we offer recycling bins in a range of sizes and styles. 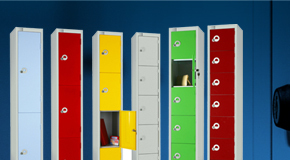 We offer office recycling bins designed with both practicality and aesthetics in mind, such as our popular slim jim range. We offer solutions tailored to different waste streams such as paper recycling bins and food waste recycling bins. 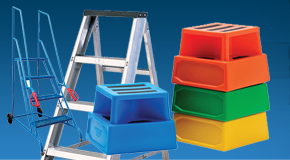 Many of the products in this range are brightly coloured and ideal for use as school recycling bins. We offer a large range of outdoor litter bins designed to withstand the worst the weather can throw at them. 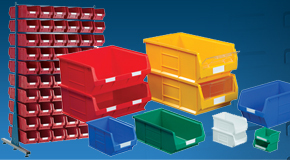 The majority of our outdoor bins are produced from plastic with a choice of steel or plastic liners. 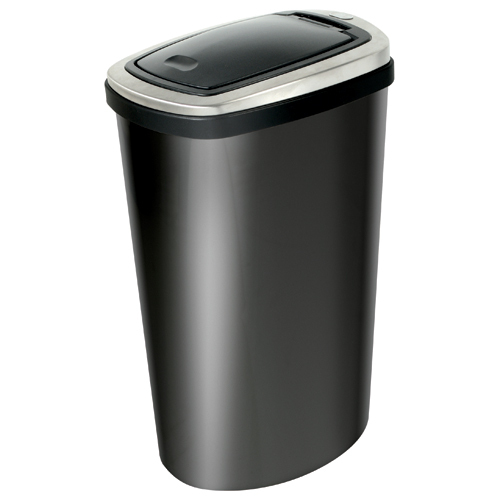 We offer outdoor rubbish bins to suit every budget, all of which are available in a wide choice of colours and sizes. 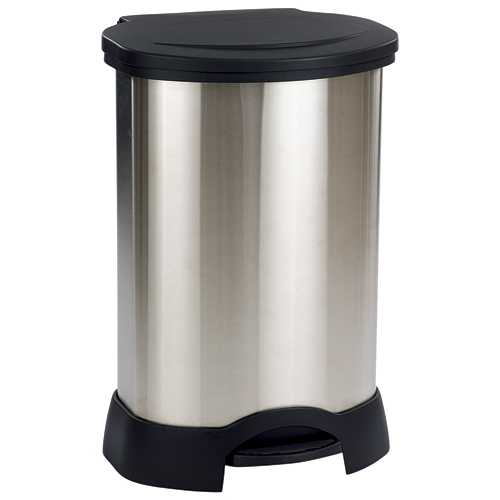 Outdoor waste bins are on show to all visitors to your premises; our range gives many of stylish options to choose from. 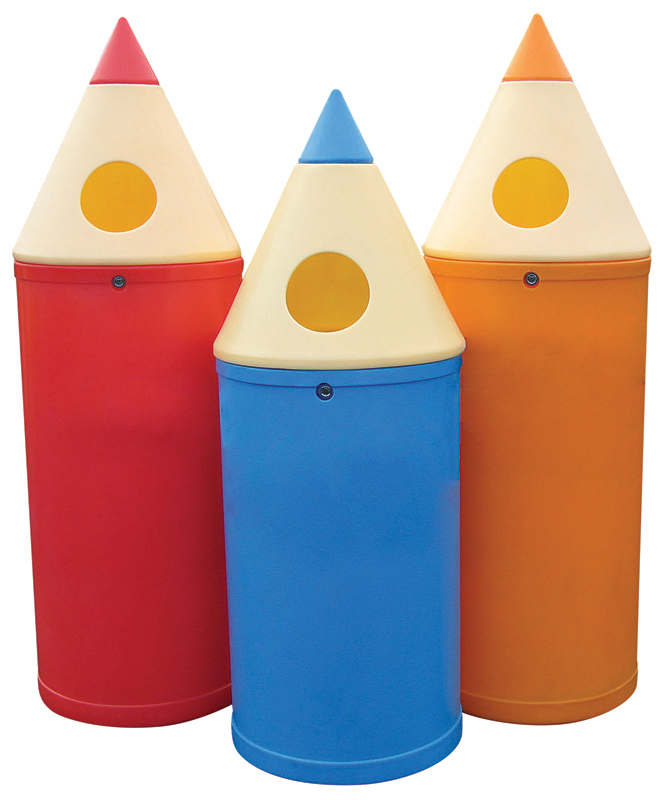 Our collection of school bins offers a wide range of brightly coloured litter bins for schools. The fun designs are designed to blend in with school surroundings and encourage younger children to put litter in the bins from an early age. They are ideal kept under bike storage shelters, away from buildings to keep smells away. We also offer recycling bins for schools which again are great for encouraging children to recycle. Our ranges of novelty bins are not just popular with schools, any organisation catering for children can consider this range of products such as theme parks, play centres, restaurants and leisure centres. Although smoking is banned indoors it is standard practice for many organisations to provide an outdoor smoking area for employees, visitors or customers complete with smokers bins. We offer a range of cigarette bins suited to use in outdoor spaces. Our compact smokers poles take up minimal room and are capable of collecting a large amount of cigarette butts. 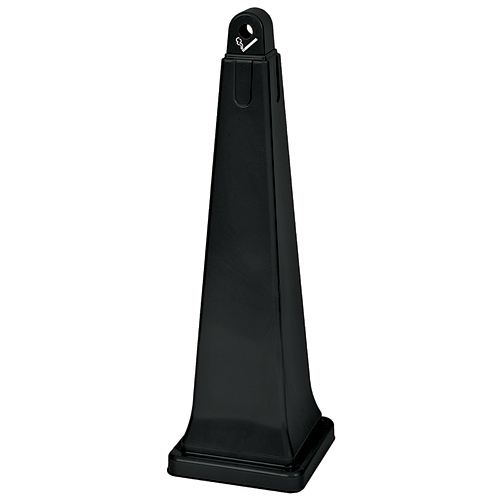 We also offer wall mounted cigarette bins that offer a compact solution.